This is Tango, our 3 year old german shepherd. She had a rough start in life, she came to us with parvo. 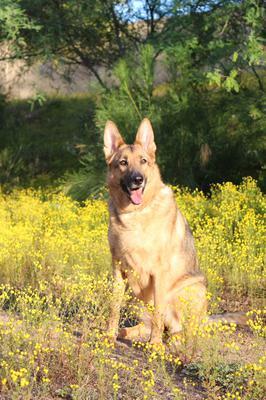 She has since received her Canine Good Citizen and is a loved family member.